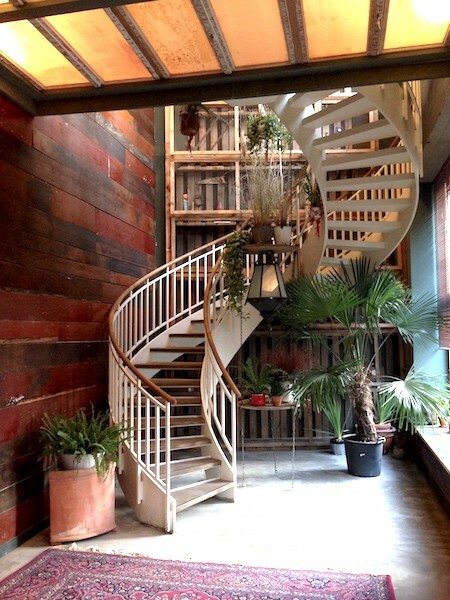 A Japanese brunch in Berlin? The minute we read about House of Small Wonder we were determined to try it. Come on! That sounded super exciting! 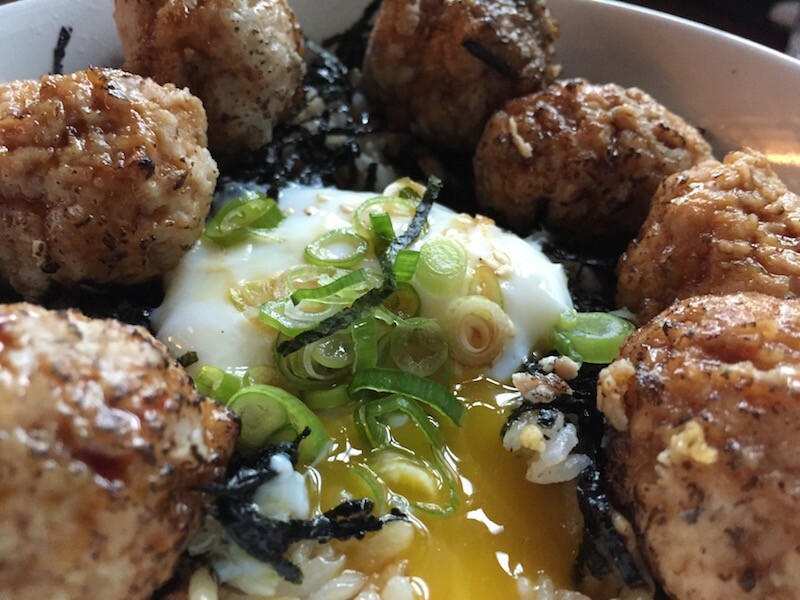 We were initially attracted to the place because we love that combo: Japanese food and brunching. Little did we know that the place itself would also be a reason alone to visit. 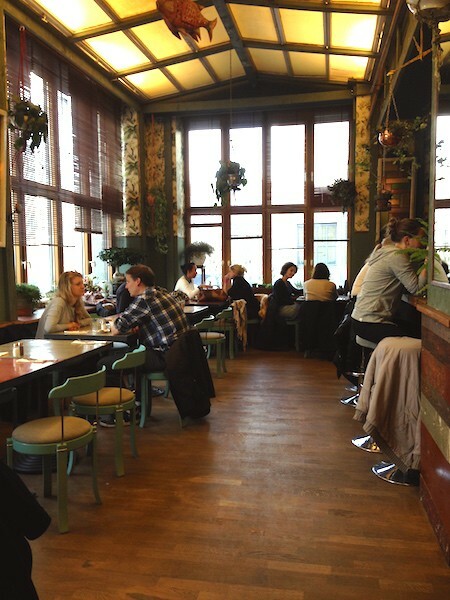 It is located inside a nondescript building in Mitte. Get in through an equally nondescript entrance. However, once you enter the place, it is almost as if you were transported to a super cozy and funky dimension. Lots of wood, plants and trinkets. House of Small Wonder is an outpost of a successful place under the same name in the USA. Shaul Margulies and Motoko Watanabe chose hipster Williamsburg Brooklyn/NYC district as the place to start. Recently the couple has decided to open their second shop and conquer Berlin. As we walked up the industrial spiral staircase we felt immediately welcome. The staff was super friendly (we almost wanted to take them home). 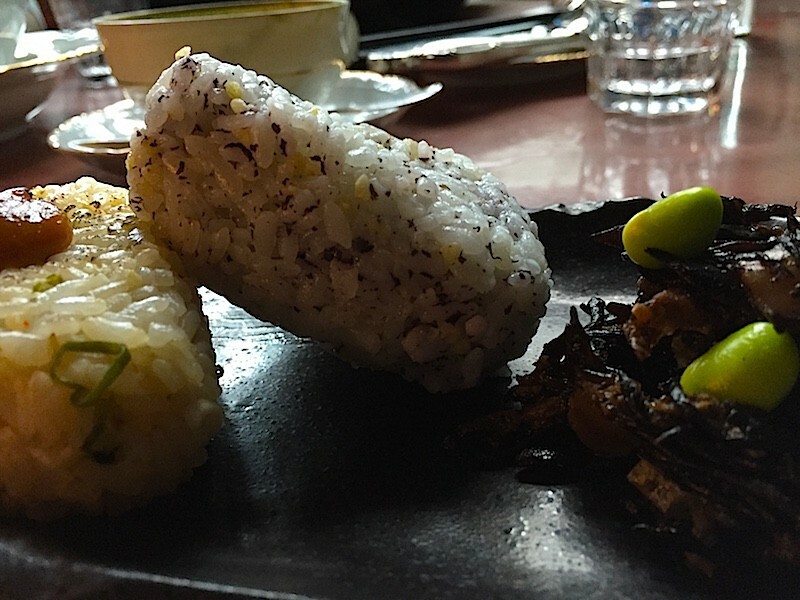 The second we laid eyes on the menu we were drawn to the Okinawan Taco Rice dish. It was yummy and felt like a dish you would eat at home. 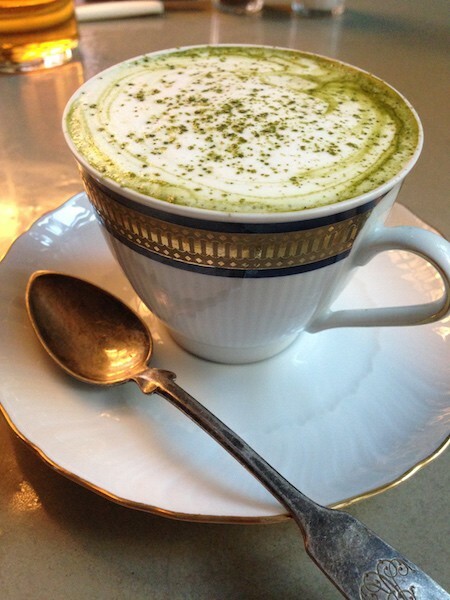 We also ordered the Matcha Cappuccino (when in Rome…). It was SUPER frothy and rich. We loved it. We are used to the Matcha concept. If you are not, maybe you should stick to coffee drinks. We have been back a couple of times and have tried other dishes. We particularly like the subtle Tsukune Dom. The Japanese breakfast option is also fun.